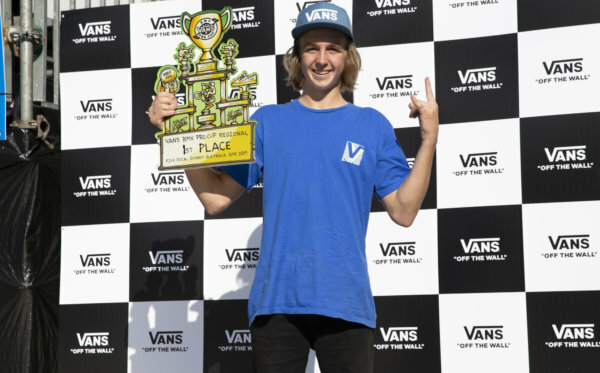 Costa Mesa, CALIF (July 31, 2018) – The Vans BMX Pro Cup Series returns to the Vans US Open of Surfing in Huntington Beach, CA this week for the series’ second, highly-anticipated Pro Tour event of the 2018 season on August 3 & 5. 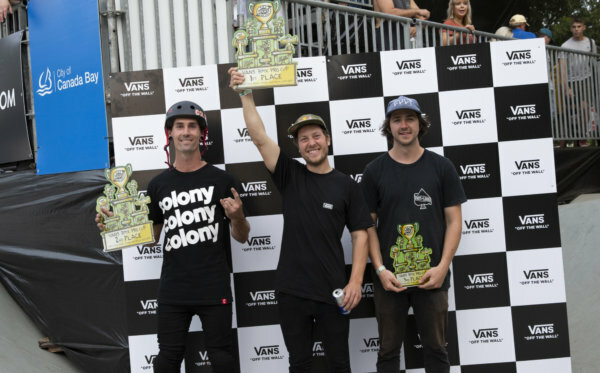 Vans BMX Pro Cup veterans Larry Edgar, Sergio Layos and 2017 event winners Dennis Enarson and Hannah Roberts, will look to seize the lead against the series’ top-advancing riders Alex Hiam and Teresa Azcoaga during this weeks’ exhilarating BMX park terrain competition. 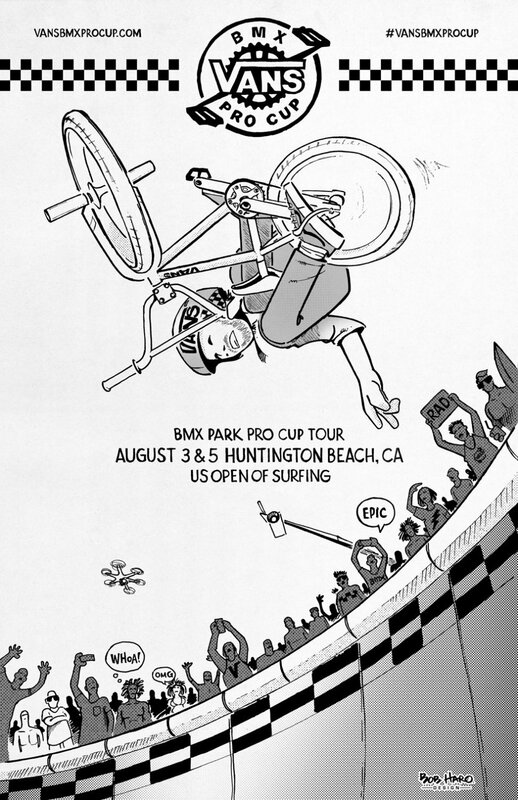 The 2018 Vans BMX Pro Cup Huntington Beach stop will showcase a brand-new, custom designed concrete park built directly on the sand in Huntington Beach, offering new features made to challenge and inspire the series’ tour pros and top advancers. This year’s built-to-spec custom course includes a center island jump box with an integrated jersey-barrier inspired spine, along with an assortment of re-designed hips, layback banks, and extensions, all arranged in an open-flow format that provide riders with countless line options and transfer opportunities throughout the course. Watch the GoPro course preview with local Huntington Beach rider Kris Fox here! 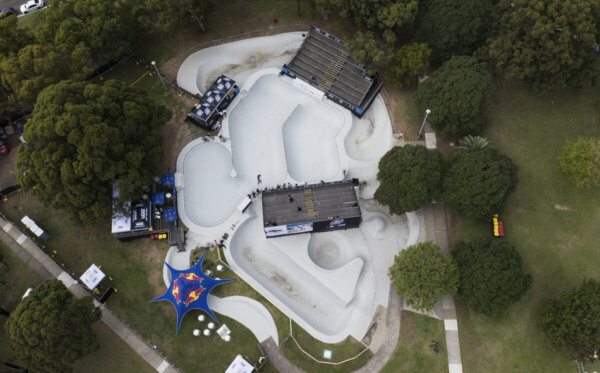 The 2018 Vans BMX Pro Cup Pro Tour will be broadcast live on www.vansbmxprocup.com this Friday, August 3 for men’s semi-finals and Sunday, August 5 for men’s and women’s finals. For detailed information on the Vans BMX Pro Cup Series competition format, locations, athletes, tour highlights, photos, videos, and to watch the live webcast, visit www.vansbmxprocup.com. The week-long Vans US Open summer event continues the tradition of competitive surfing in Huntington Beach since 1959, showcasing elite surf, skate and BMX competitions along with daily Van Doren Village activities that include surfboard shaping workshops, customization workshops, music lessons, movie nights and much more. 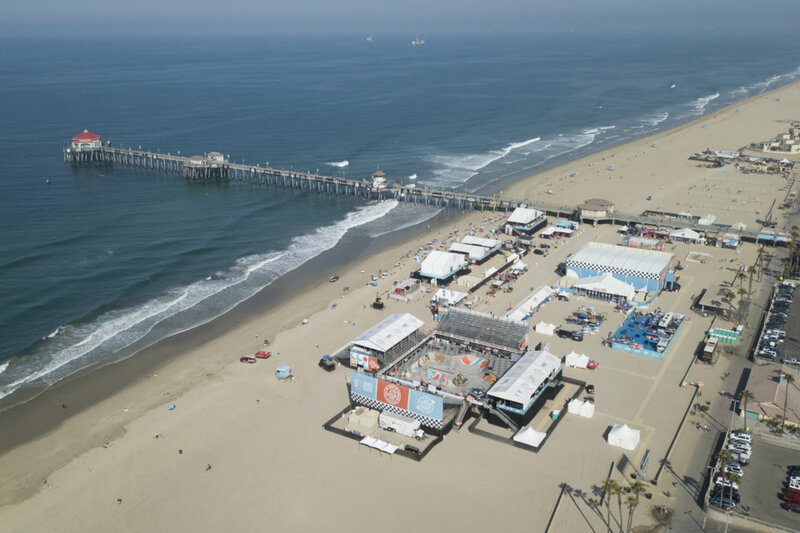 For a full schedule of events, visit VansUSOpenofSurfing.com.